I'm delighted to announce that 'Sorry for your Troubles' will be launched on August 29th at 6.30pm in the Lyric Theatre, Belfast. Please come along. You can let me know in the comments here, on the facebook events page or by twitter (@duanalla). 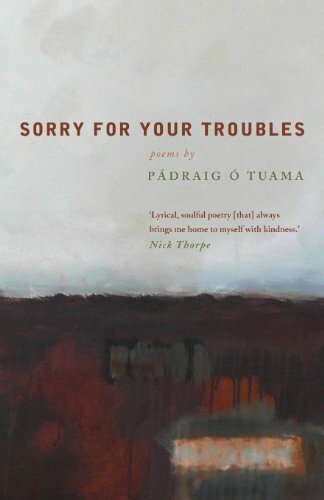 The expression ‘Sorry for your troubles’ is used all over Ireland. It comes from the Irish language where the word ‘troiblóid’ connotes ‘bereavements’. So the expression carries the greater weight of ‘Sorry for your bereavements’. 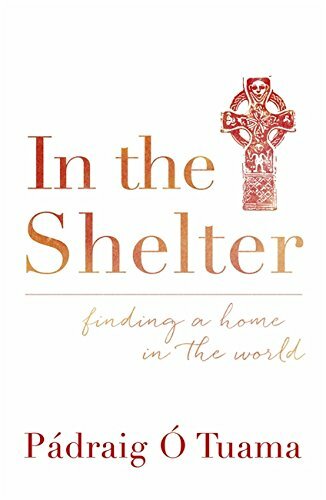 With this in mind, this collection is an eloquent poetic witness to a time in which over 3000 people lost their lives and many more were left bearing the effects of such loss. It illustrates that alongside the grief and the enduring pain, indestructible things remain: tenacity, hope and courage. 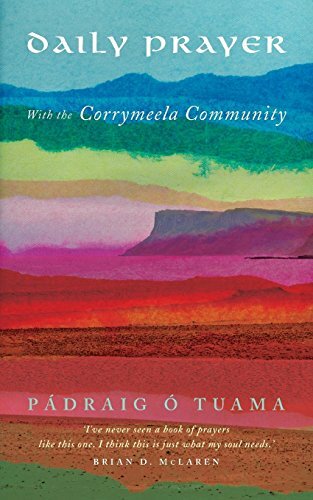 Pádraig Ó Tuama’s new and powerful collection of poetry arises out of his work in reconciliation, enabling people to tell their stories of living through personal and political conflict in Northern Ireland – a period of conflict frequently referred to as ‘the Troubles’. 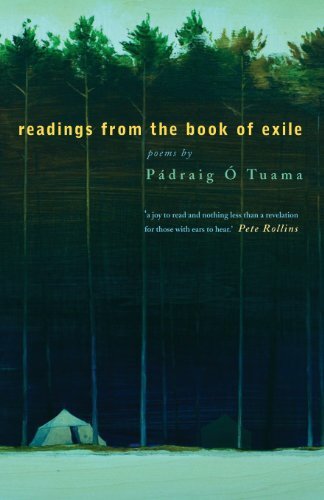 "Pádraig Ó Tuama is an extraordinary person, whose influence extends quietly and gracefully across the world. His poetry bears these same qualities and brings him close. It is a gift to us all." Krista Tippett. Creator and host of 'On Being'.